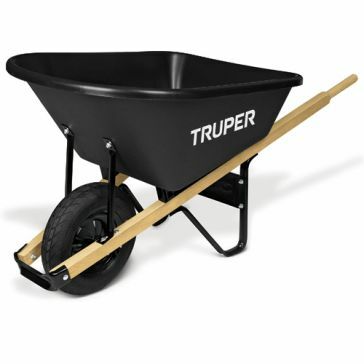 Any serious gardener or weekend warrior knows that a wheelbarrow or a cart is an essential piece of equipment. 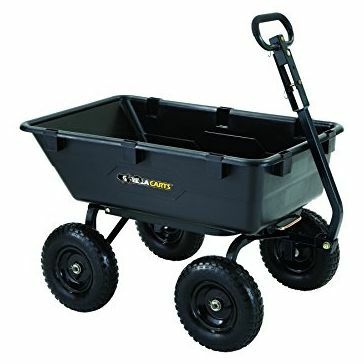 Choose from the variety of carts and wheelbarrows from Farm & Home Supply to find the perfect wheeled option for your outdoor chore needs. 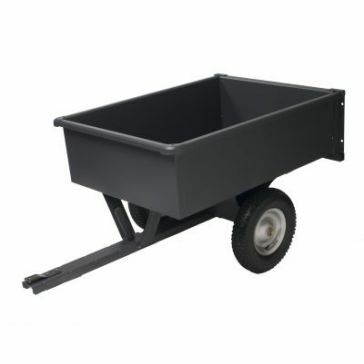 These wheelbarrows and yard carts are perfect for transporting gardening tools, landscaping equipment and even soil. 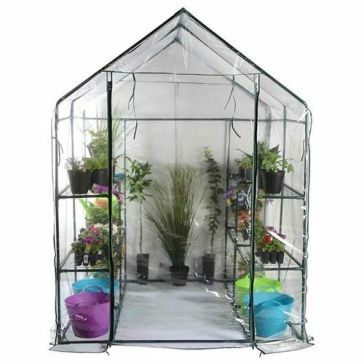 They work well for moving potted plants as well as carrying supplies for DIY projects. 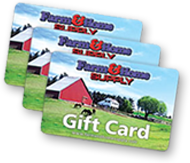 Farmers may like to use them for hauling feed for livestock. 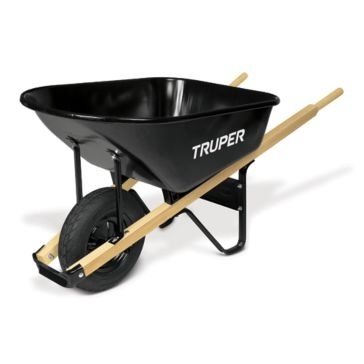 The possibilities for these tools are endless. 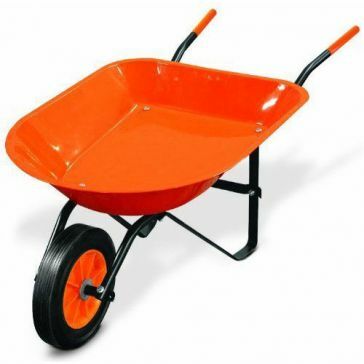 We carry a variety of different wheelbarrows for your convenience. 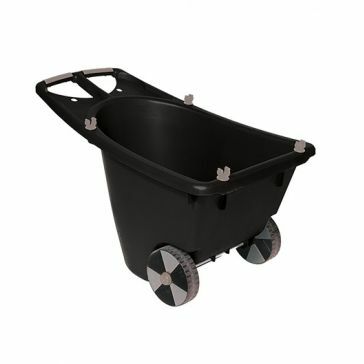 Choose from wheelbarrows with a capacity of 6 cubic feet or 8 cubic feet. 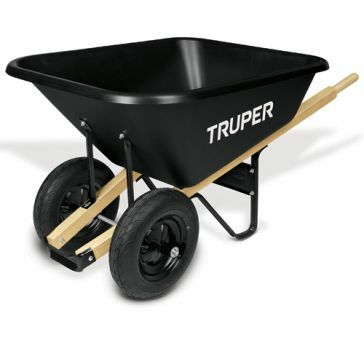 You can also get a special child-sized wheelbarrow for your little gardening helper. 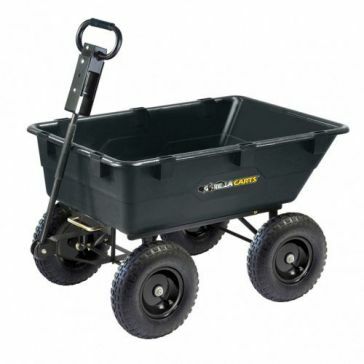 If you'd prefer something with four wheels, try one of our nursery carts. 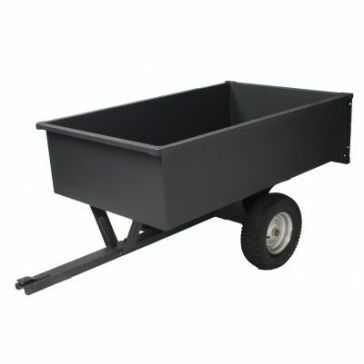 For something a little bigger, opt for a trailer cart that can easily be attached to a tractor for effortless hauling. 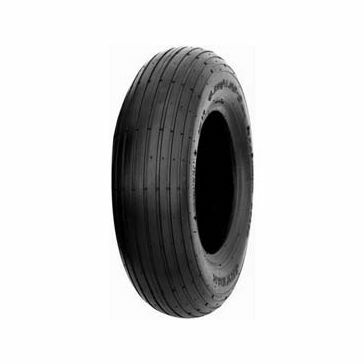 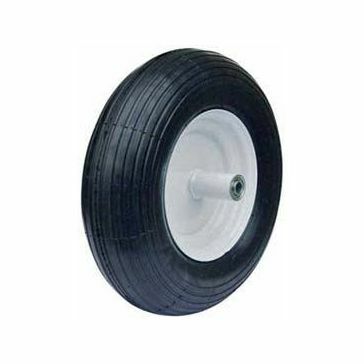 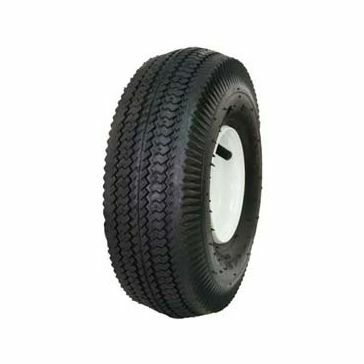 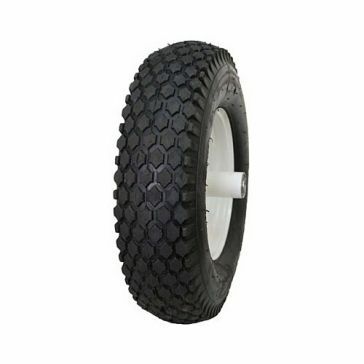 If your wheelbarrow or yard cart happens to have a damaged tire, we also carry replacement tires and wheels for your garden equipment.